Flint native, always had a passion for entertainment growing up. From class clown in his highschool years (Flint Southwestern ‘12), MC and DJ throughout the years of college for his piers, to now being one of the most sought out DJs in Mid-Michigan. 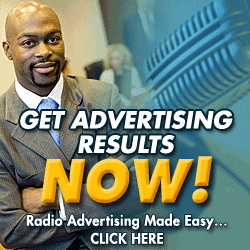 Since CJ has been out making a name for himself DJing clubs and events, he has made his way to radio where he shares nothing but Good Vibes Only to the people of the Capital City. 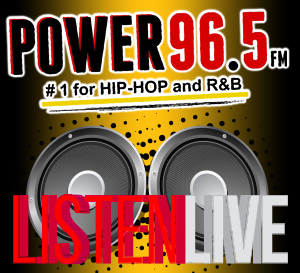 You can catch CJ on the airwaves Sunday - Friday from 6PM - 10PM on the Capital City’s #1 for Hip Hop and R&B, Power 96.5FM.